You must make reservations at least 5 minutes in advance of the time at Cascal. Corner of Castro and California St. Catering is offered, more information can be found on website. Non-private room that can accommodate up to 26 people and group dining throughout the restaurant. See group dining options on website. Old World taste meets New World appeal in this vibrant restaurant concept by veteran Restaurateur, Don Durante. 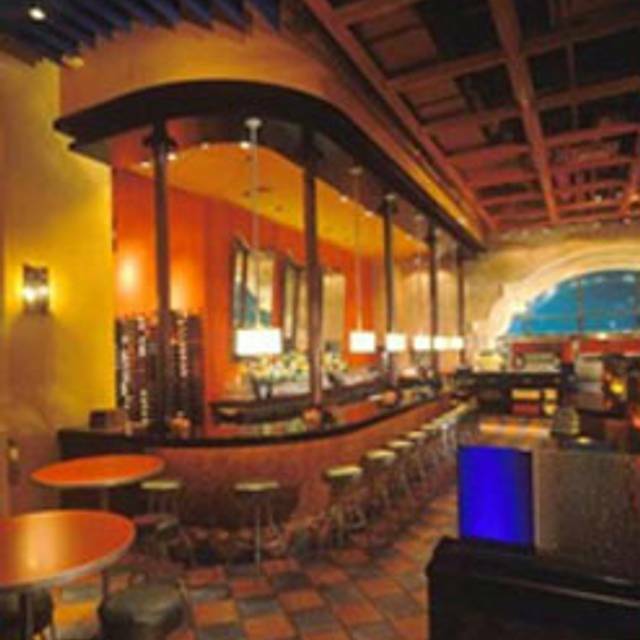 Serving spirited Pan-Latin cuisine, Cascal is a place to meet and linger with friends over exotic cocktails and enticing foods with bold flavors and personality from Spain and Latin-America. Coconut infused "three milk" cake with fresh fruit salsa, and meringue topping. Have been coming here since its opening 15 years ago . . . and have never been disappointed. Introduced friends during pre-matinee theatre lunch and they have put Cascal on their go-to list as well. There is no better restaurant to go to before a play at The Mountain View Center for the Performing Arts than Cascal. 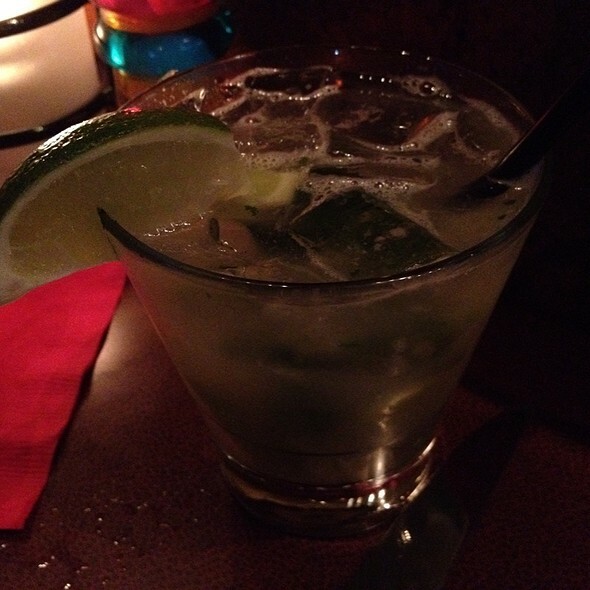 It's got a fun vibe to it and the menu offers a tasty and enticing selection. We has a very nice table for two next to the front window and our server, Carlos was a very good waiter. It is, however, a moderately noisy restaurant. Normally I wouldn’t mark Cascal as quiet, but we had reservations at 4:30 after a performance at the Mountain View CPA. 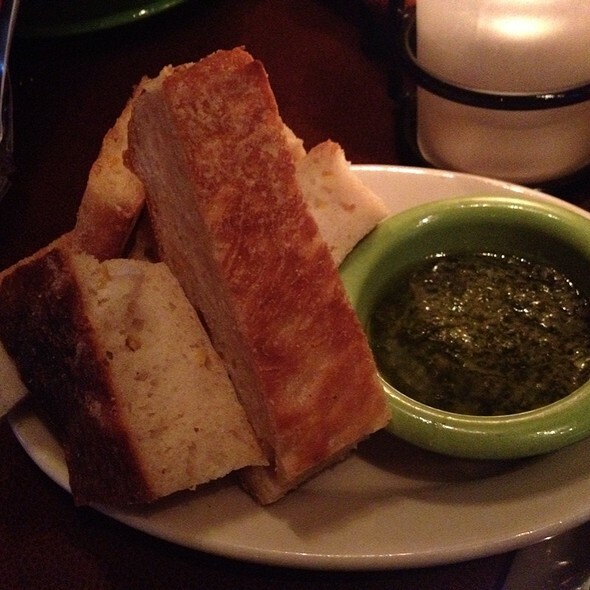 Great time to go if you love the food and service at Cascal, but want it to be more on the quiet side. 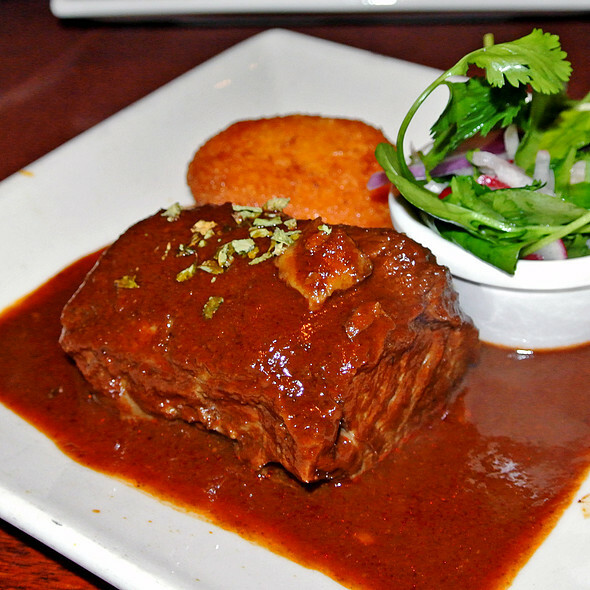 Great short ribs adobo! We enjoyed our dinner at Cascal. However, from my previous dinner to this restaurant I know that you need to be careful with what you order: I don't think this is a fish place, and I don't recommend ordering fish in this restaurant. Octopus was great, and my favorite is mushroom empanadas. Vegetables dishes were great too, as well as chicken liver. I'm so happy you enjoyed your dinner at our restaurant, Marina! It is our priority to deliver high-quality food for all our customers, so I would love to hear more of your feedback on how we can improve our dishes that include fish, so that we can provide a better experience for you. Hope to hear back from you soon! food is very good and lots of options for those with allergies. Sort of pricy for what you get. Vegetables were excellent. For the food, not the service. The serrver seems to be way out there and spaced out to pay attention to service/needs of the customer(s). Thanks for your review, and I'm glad you enjoyed our food. I'm so sorry you had a bad experience with the service, one of our main goals is to provide excellent service to all our guests, so we would love to hear further feedback from you so that we can avoid this type of issues in the future. Hope to hear back from you soon! We always order the slow roasted pork and it is heavenly, but this time it was dry. We still enjoyed it with the rice, black beans and plantain sweet potato mash. Delicious food. I had fond memories of Lima, and this restaurant had a similar feel. In addition, I am celiac, and in Lima it was so easy to find good food that was naturally gluten-free. I truly appreciated the Cascal menu being so clearly marked with the gf options. Thanks for your words Helen, so glad we made you go back to good times! We do take very seriously the needs of all our guests, so we're happy you found our gluten-free options easily and were able to enjoy our food. Hope you come back soon! Fabulous restaurant, everything is excellent. Fortunately with tapas, get to order more dishes! Thanks for coming, Southernvisitor! We hope to see you back soon! Great food and reasonable prices - but being listed on Open Table for a very casual mall experience is confusing. WE LOVED their service - so friendly and accommodating. Food was delicious! Thanks so so much for your words, Libby! Hope you come back to visit us soon! I’ve been coming to Cascal since it opened. I love the ambience, the colors are beautiful. The service is usually excellent. I took two servings of potato gratin home, as takeout. They were very very small. I haven’t done this in a long time so I don’t know if the portions are smaller i’m down they were in the past. Hi Echo, thanks you much for being our loyal customer! I'm so glad we've been able to deliver a great experience for you, and we will keep working really hard to do so every time you come back. We really appreciate you! This is my fourth time going and every time we eat delicious and the service is great! Thanks so much for your review! Hope you come back soon! The food was excellent, there were four individuals in our party. We order the Spanish Tapa Sampler and Paella Cascal to share. 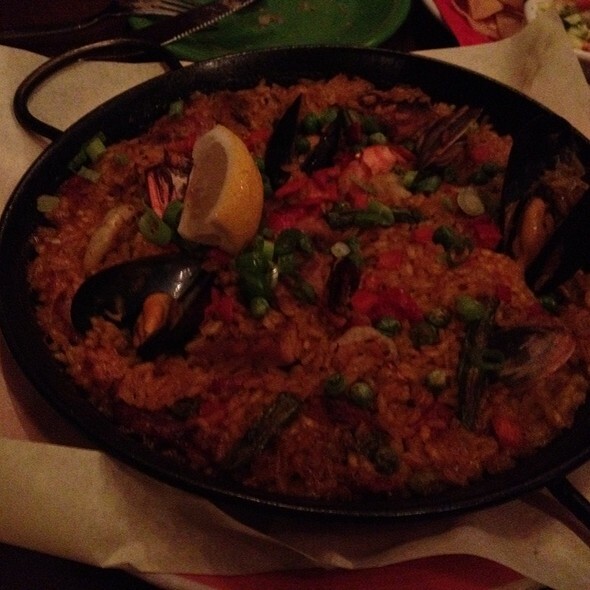 The Paella was cooked perfectly and the sampler had some very delicious choices. 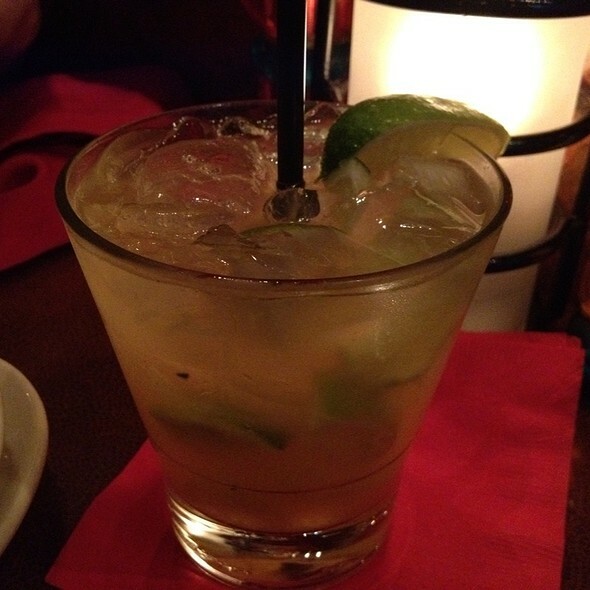 The restaurant was very busy on a Saturday night, our server was very friendly, always aware of our drink status. Sangria was very good as well. I'm so happy you had a good all-around experience in our restaurant, we work very hard to make our customers happy =) Hope you come back soon! Alberto, the bartender, took great care of us! It’s one of my favorite places on the peninsula to dine and get together with friends. The food is really tasty and interesting. It tends to be really loud so if you have a friend that's hard of hearing it's a struggle talking in here. The only thing that was really bad were the brussel sprouts. I usually like everybody's brussel sprouts but these were uncooked and tough. I brought them home thinking I could microwave them and they'd be edible but they were still inedible. Everything else was great especially the empanadas and shortribs which were great! Hi Candio, I'm glad you had a good experience, and deeply apologize about your bad experience with the brussel sprouts. We want to be sure we deliver consistent high-quality food every time, so I'd love to hear more of your feedback and work together with you to avoid issues like this in the future. Please let me know if you'd be interested in doing so. Hope to see you back soon! Our team enjoyed it after a long work day. The service was excellent and tapas really good. I go there often. Alberto the bartender is great! You must ask for a Spanish Manhattan. Cascal never fails me. The food is very well prepared and ambiance is great! One of my favorite destinations. Great food, great service and live music! I love this place! 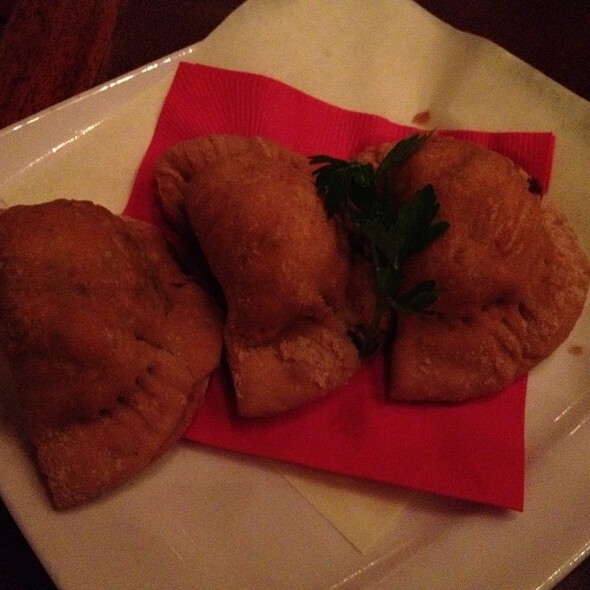 We started with the mushroom empanadas as we usually do. But, I'll swear, they tasted better than ever. YUM! We shared three other dishes that were all very good. Tried the Orange Margarita for the 1st time - what a delightful surprise. So tasty and refreshing. Cascal was packed with the Friday lunch crowd and the noise level was literally off-the-charts. Look forward to returning soon. Cascal was very noisy . We couldn't talk with our friends. Cascal came highly recommended but was a bit of a disappointment for me. One of the tapas I ordered was the grilled octopus for which I had read great reviews, but it was chewy and not grilled enough. Although only 2 weeks ago, I can’t remember most of the other tapas we ordered because they were just ok. Nothing really memorable. The service was very good, but I probably wouldn’t return, with all the food choices in the area. Bar service was very good. Food was better than average. A little noisy sitting next to a large group during an early (5:30) dinner. I know Happy Hour conveniently ends at 6:00pm, right when most people in the Valley will be either leaving work or it’s the earliest they can arrive at an event after work. I feel we should’ve been offered Happy Hour pricing because of the large group we had. Celebrated birthday last Sunday and food and service were excellent. We ate outside which was less noisy than inside, and heat lamp made the cool spring evening bearable. The paella was great and pork belly tapas was also very good. Table was ready. We only had 90 minutes to visit before a flight from San Jose and service was fast and everyone enjoyed it. This is a nice place, fun, live music on Friday's popular but BUSY and even with reservations we had to wait over 20 mins to be seated which wasn't ideal. The food was very good, but I ordered the lamb chops with literally came as lamp chops with a small amount of cooked potato cubes and a sauce. Not very filling so I ordered a beet salad afterward which was delicious. It was very noisy inside and the band plays in a small corner in the front of the restaurant which is an odd entrance and they should re-figure for entrance on the side where you dob't have to walk past tables and waiters to get inside and maybe have more room to stand while waiting to be seated, otherwise it is a fun place with delicious food. Noise level too high. We ordered a big paella requested plates to eat....only small plates wee given to us. Lack of attention to details. Cocktails were pretty good, food was good - nice spot for a group! Great food and excellent service. Left a bag behind, called, and got this back .. very well handled thank you! Service was terrible. The waiters were just standing around. Took forever to get waters and to put our orders in. Calamari was not seasoned at all. Tuna tartare needs more acid. Cauliflower was overcooked. 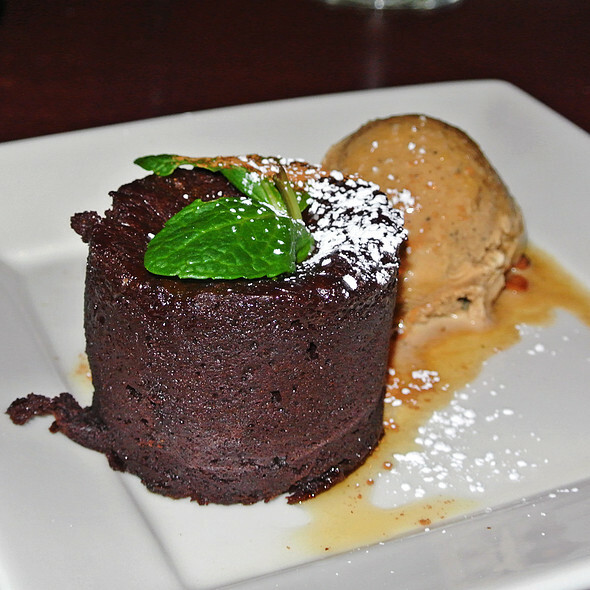 Excellent food, nice wine selection, great service, and awesome live music on weekends. The ambience is welcoming and the noise level just right (the super high ceilings help the acoustics). 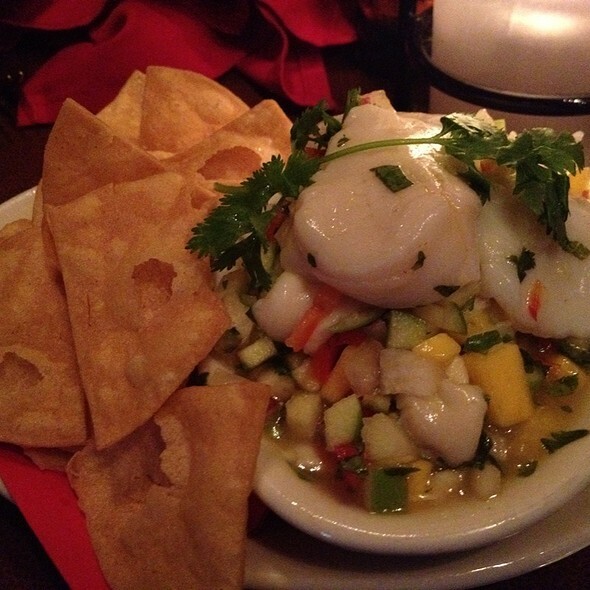 The location is great and the online booking makes it easy to find a table short notice. It's one of our favorite places. A great place for dinner, but with very high prices. Ordered a salad, Mushroom Empanadas, Brussels Sprouts and the Short Rib plate. Everything was delicious! Had a reservation for 7 PM for a party of 3 on Friday night. I arrived promptly at 7 PM and still, my friends and I waited another 30 minutes before we were able to sit down. Kind of defeats the purpose of a "reservation." This is the only reason I gave 3 stars for service. Price was $151 for 3 appetizers, 1 large paella marinera, 2 desserts, 1 coffee, 2 hot teas and 1 sparkling water.